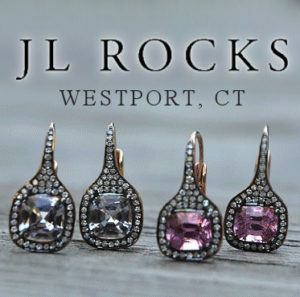 Tucked away in a quiet corner of downtown Westport you will find the county’s most beloved and iconic treasure chest of artisanal and designer jewelry, JL Rocks. 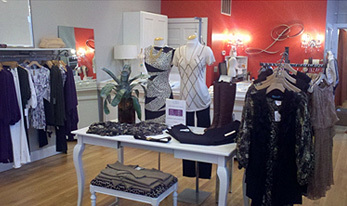 Housed with a unique blend of branded, private label and cutting edge pieces this local favorite store has been the faithful hot spot for fashionable customers who are looking for that perfect statement piece of jewelry for themselves or that dynamic special something for the people they love. The store is small in scale, but packs a lot of punch. 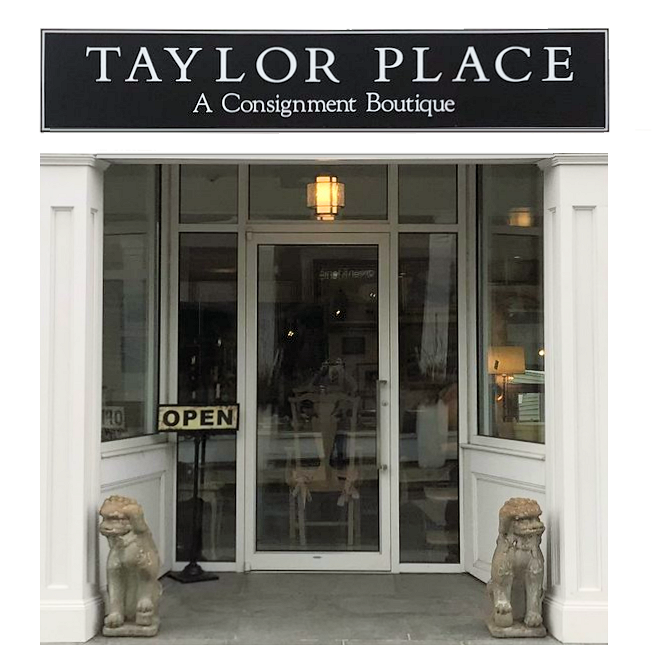 Designer pieces are mixed and assimilated with other prized artists so the jewelry takes on a completely new and refreshingly modern appeal – the store feels like your dream walk-in closet. Every display tempts the most discriminating shopper. 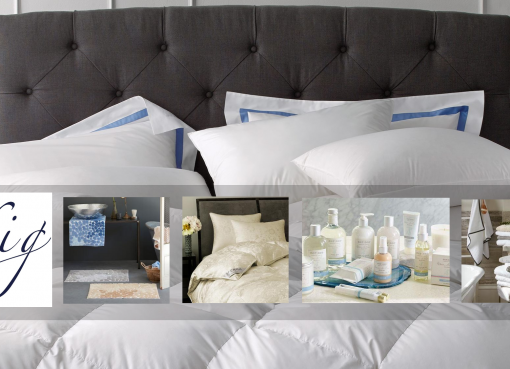 And lucky shoppers need only to take a short walk down the block to find a signature exclusive line that JL Rocks’ curates specifically to complement the chic home decor gallery, Bungalow. 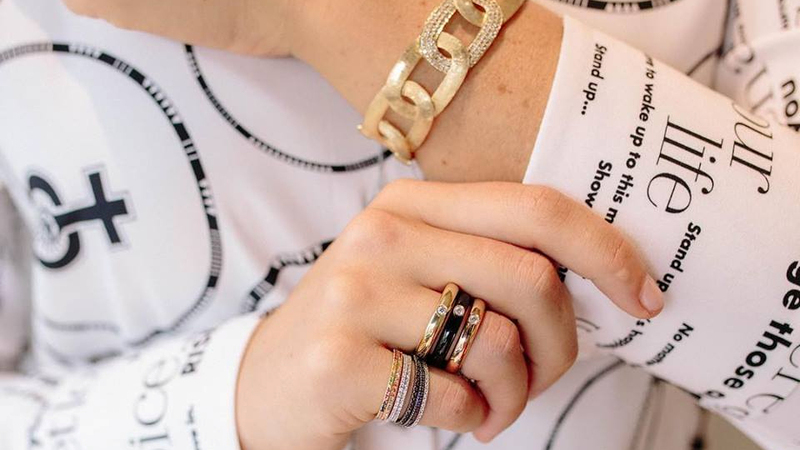 For fifteen years, JL Rocks and Bungalow proudly have melded their sophisticated fashion forward edge to create a wildly sought after bonafide fine jewelry collection.